Networking is an important part of what we do. Community groups are short of funds, have a great deal of knowledge, and when we work together we can have a much better impact. 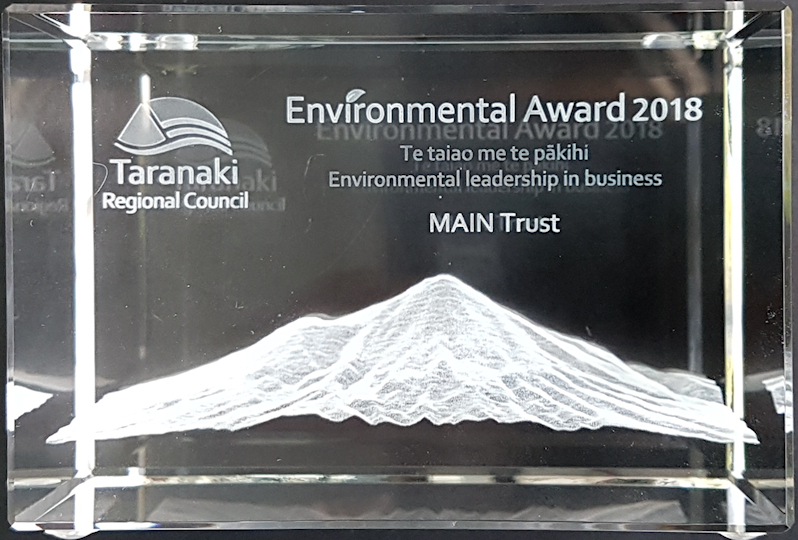 The TERRAIN Project is an example of conservation groups in Taranaki getting together and working on ways to share expertise and learning from each other. 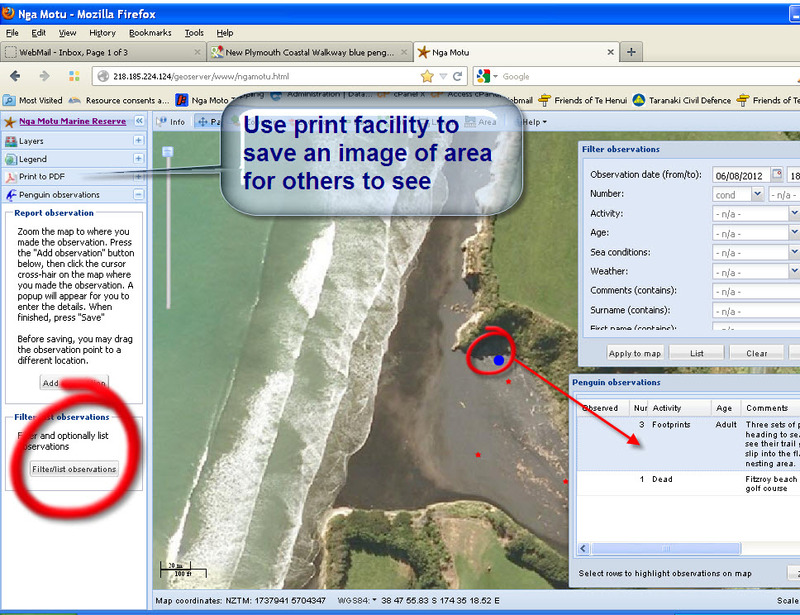 MAIN Trust is working with NatureWatch NZ, using GIS analysis on datasets provided by citizen scientists. 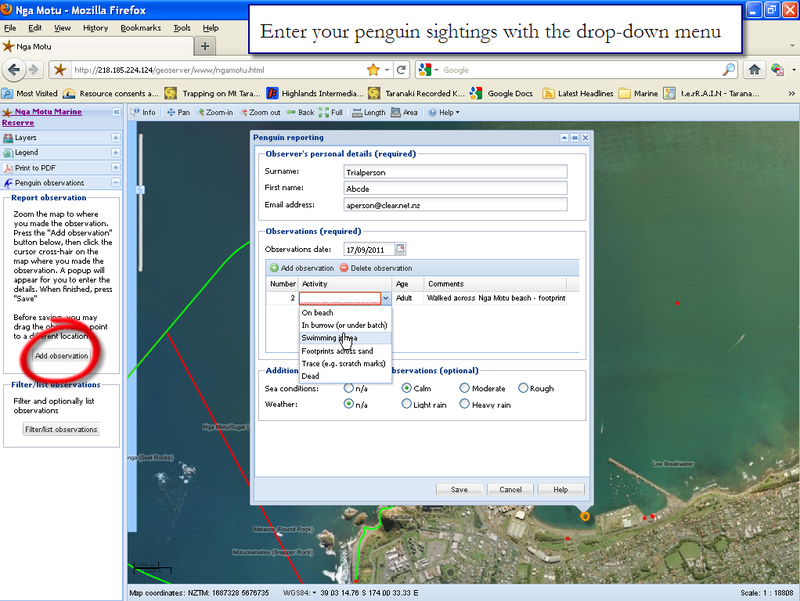 The pilot project "CoastMap" is described on the next pages, with links to online maps analysis of the Little Blue Penguins recorded in NZ.